R3 Continuum’s Chairman and owner, Bruce T. Blythe, was recently interviewed by Jim Satterfield of Firestorm Solutions. Bruce Blythe is an internationally acclaimed crisis management expert. 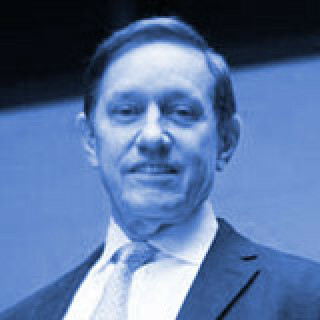 He is the owner and Executive Chairman of R3 Continuum that provides employers with integrated crisis readiness, crisis response, and employee return-to-work services. They have assisted hundreds of companies worldwide with crisis, workplace violence, and business continuity planning, training and exercising. They also provide consultations worldwide for defusing serious disputes, hostilities and workplace violence threats. On average, they respond onsite to 1300 international workplace crises of all sorts per month. Finally, they work with insurers and large employers in accelerating employee return-to-work for workers’ comp, disability, and non-occupational injury claims throughout North America and Australia.